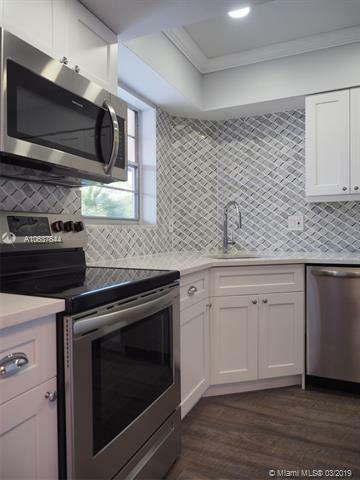 Just completed, 100% remodeled 2/2 condo in Little Club in Tequesta. A/C and water heater are newer and work as expected. Everything else is brand new. 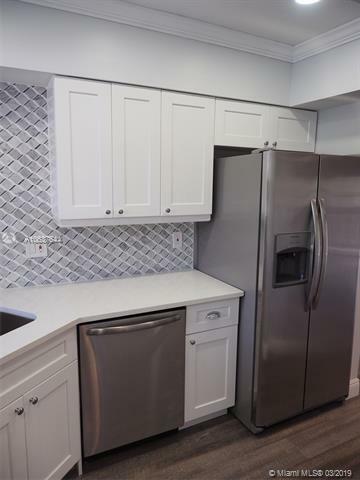 New stainless appliances, solid wood cabinetry, beautiful marble mosaic backsplash/accent wall in kitchen with carrara quartz countertops, recessed led lighting and crown molding and chrome hardware. New luxury vinyl plank flooring throughout. 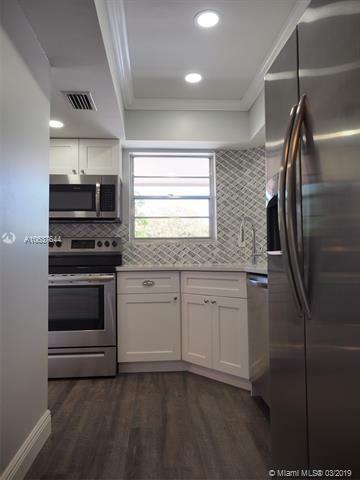 All new lighting and new baseboards throughout, new marble vanity in guest bath and new toilets and tile flooring in both bathrooms. Master bath has new vanity, new shower w/ marble floor and marble soap niche to match the kitchen tile. Screened balcony. Low HOA $417/mo includes unlimited golf, tennis, pool and clubhouse access. 100% TURN KEY PROPERTY.